Millennials continue to mystify marketers. 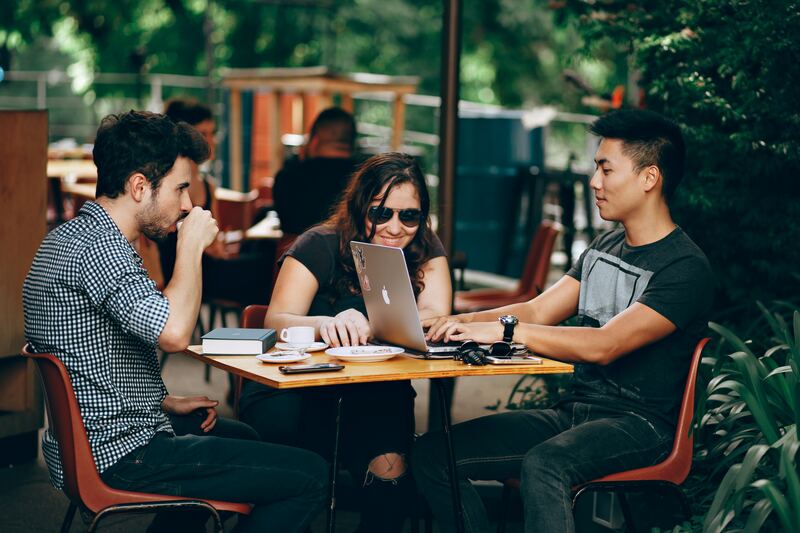 Millennials are a massive buying power, but also notoriously hard to reach. They skim content, sniff out deceit and only engage on their terms. There are a few critical components (design, data, audience, timing) that go into creating a successful direct mail campaign. Ensuring that you have a clean and optimized data list is one of the deciding factors in the success of your campaign. When it comes to the data and list components of a direct mail campaign, there exists a lot of mailing industry jargon that often creates a lot of confusion. We've compiled a list of 11 mailing and data processing terms you need to know before getting started on your next direct mail campaign. Calendar Printing Season Is Here - Don't Miss Your Deadline! With the summer coming to an end and the fall quickly approaching, you might not be thinking about the new year quite yet, but in the printing industry now is the time to get started on your 2018 calendar projects. 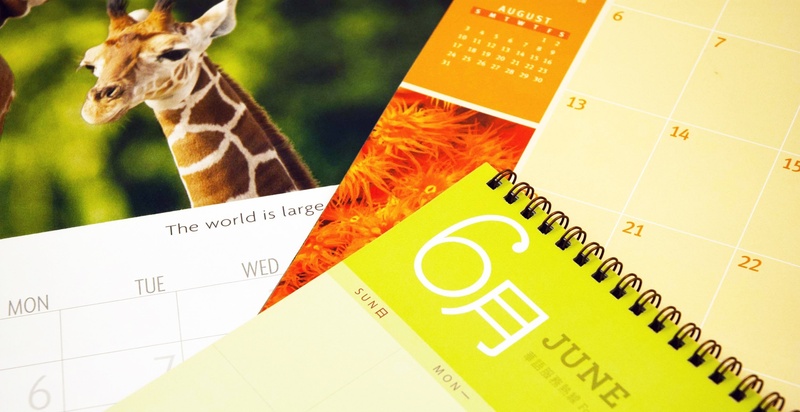 While an annual calendar may not seem like the most original marketing idea but the reality is that they are one of the best avenues to promote your company. 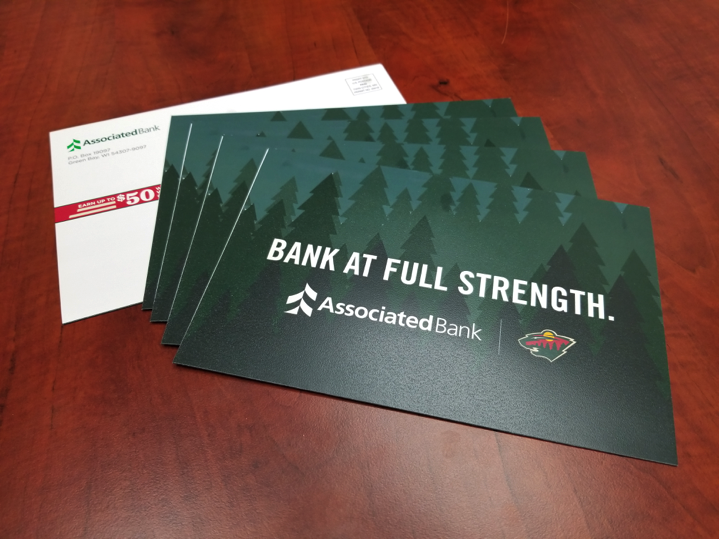 Postcards are enticing for both you and your customer- they are easy and short for the customers to read and an affordable direct mail option for your business! 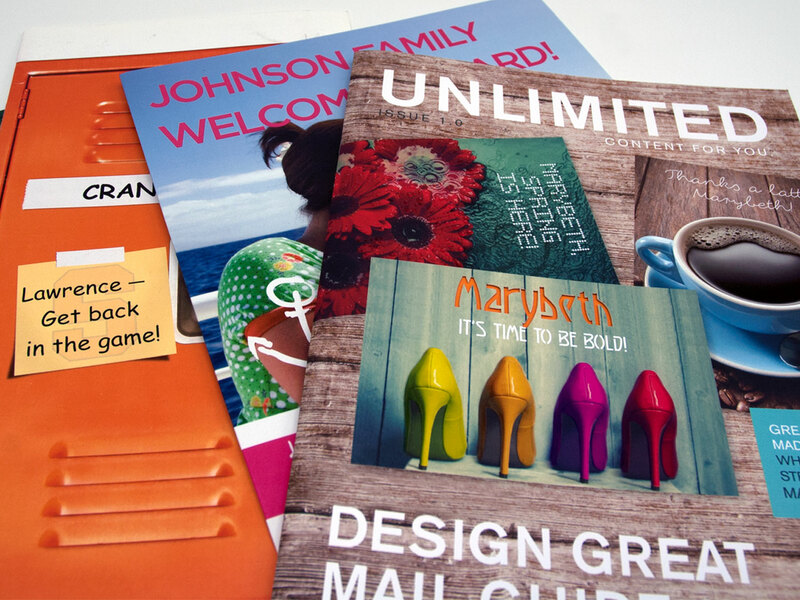 In fact, postcards have the highest response rate of all the direct mail types. Postcards are enticing for both you and your customer- they are easy and short for the customers to read and an affordable direct mail option for your business! 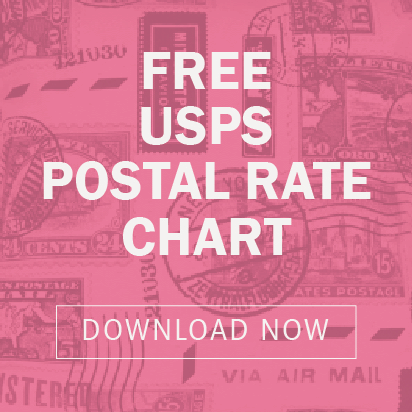 Here are some tips for choosing affordable postcards. Direct Mail remains one of the most effective ways for you to market your business. It ensures that your target audience sees your message so that you have an opportunity to connect. When you decide to send out a direct mailing, there are a few important decisions that you will want to make. So, you’ve finally finished dotting your I’s and crossing your T’s on your direct mail campaign. You’ve spent countless hours carefully collecting data, choosing the best direct mailer for your needs and now it’s time to send it out. 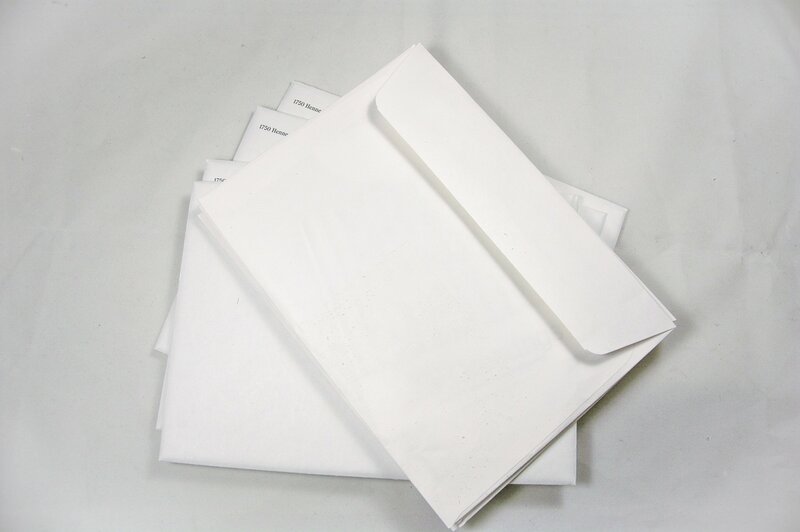 Envelopes are often an afterthought – the less attractive, less interesting necessary evil just to get your direct mail into the hands of your consumer. Recently a print buyer from an agency requested a mockup of a side-sewn bound book needed for a presentation. He provided detailed specifications down to the color of thread and the paper stocks required. When he received the mock-up he realized side-sewn did not match how he pictured the book should look. It turned out what he really needed was a Smyth-sewn book. He had to do the presentation without the correct mock-up. Like many print professionals, he wasn’t aware of the difference. 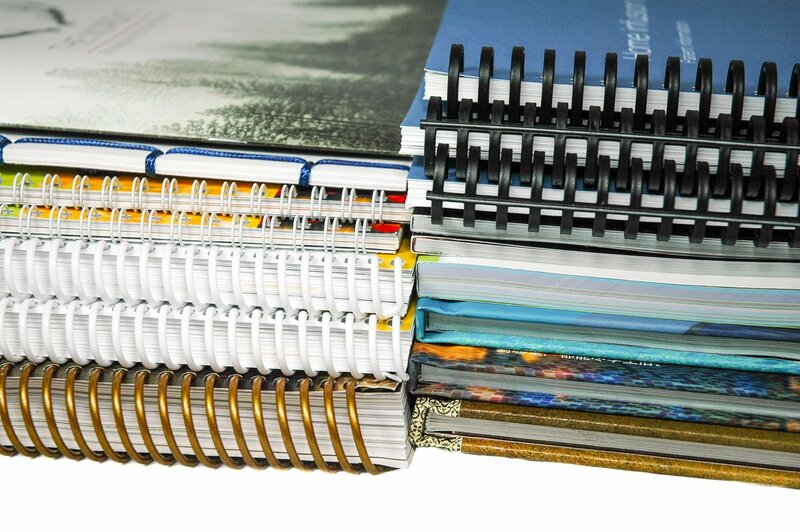 Whether you are producing a book, brochure, calendar, or pamphlet, it is important to know what options you have for binding together printed pages. Polywrapping - you’ve seen it before, usually around magazines and thicker catalogs that have inserts. Did you know that it’s now a great solution for direct mail campaigns? 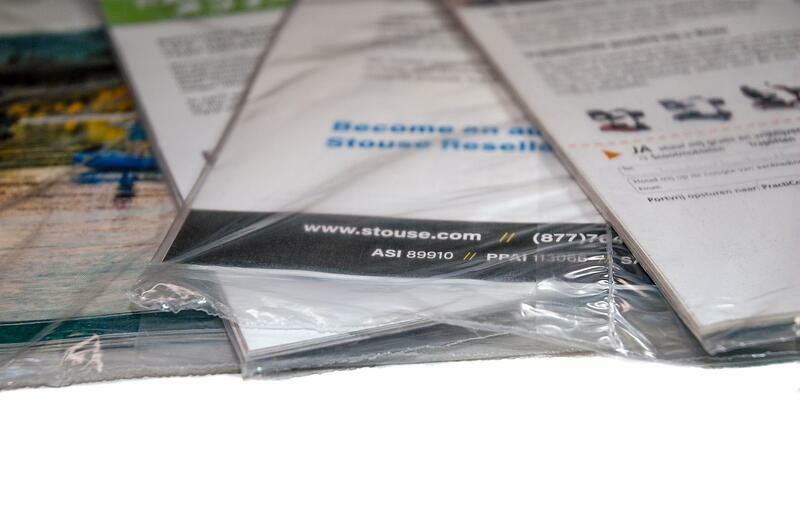 You can even “wrap” promotional items, newspapers or flyers! The portable document format (PDF) revolutionized commercial printing services by making it possible for anybody to supply print ready files, complete with all the text, graphics, and data.  The PDF is largely responsible for the rapid growth and popularity of digital printing and print on demand. 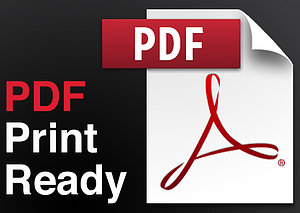 It's commonplace for printers to receive print ready PDF files for both offset printing and digital printing projects. Equally common is the discovery that the PDF files are not print ready.